The Ram 3500 is engineered to deliver unmatched performance in the toughest of conditions. You’ll be able to tow with up to 31,210 pounds and haul up to 7,390 pounds. It also has available class-exclusive rear auto-level air suspension! Conquer the jobsite. Every inch of the Ram 3500 is designed to maximize capability and performance, from front to bed. The Ram 3500’s interior works just as hard as its exterior. Equipped with sophisticated features and designed with comfort and attention to detail in mind, the Ram 3500 demonstrates that working hard can be a smooth ride. Ram trucks are built to last. 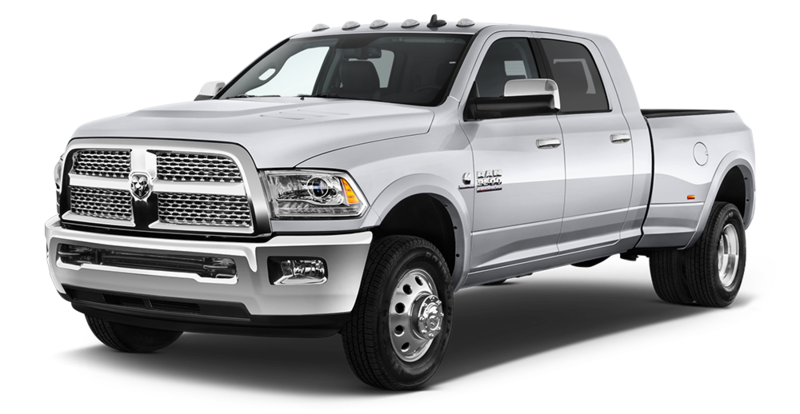 Born from rigorous quality testing and decades of engineering for the extreme, the Ram 3500 is the epitome of quality and dependability.